This recipe is very easy. 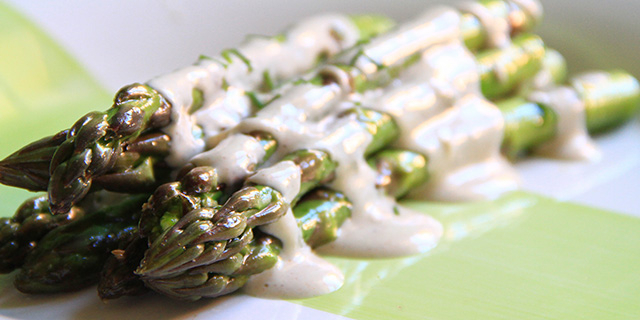 Is a good way to taste the intense and fresh taste of the asparagus. When I create a raw food recipe, I start often from the classical italian recipes. This is the way I grow up. My grandmother taught me the recipe of bechamel 😀 I hope that I have gotten a lighter and healthier version. 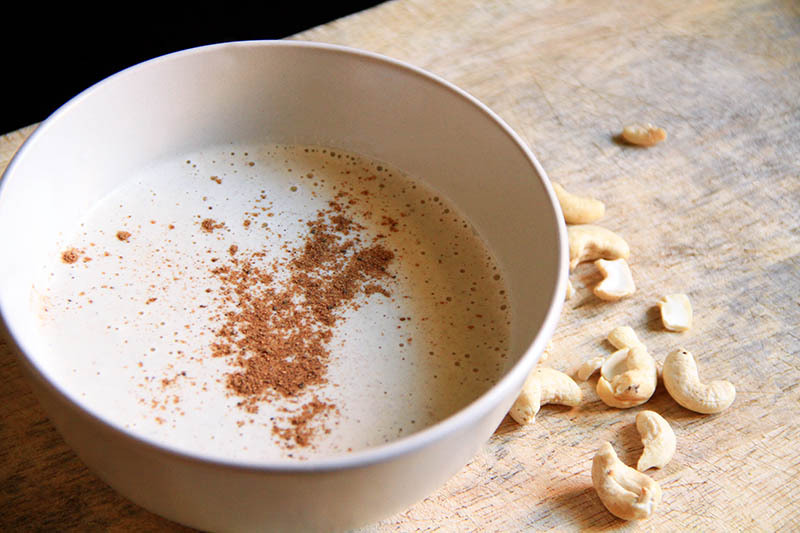 Cashews, nutmeg, and nothing more. You can prepare this recipe in 10 minutes. 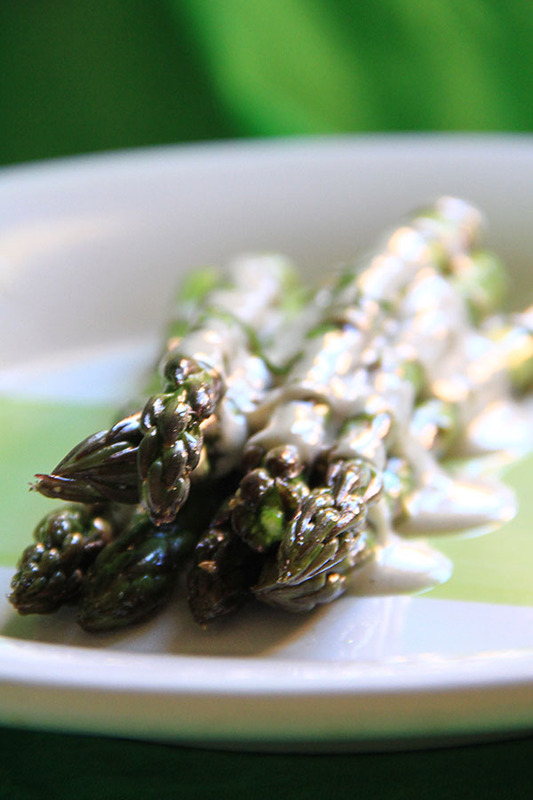 It will be a way to rediscover the real taste of the asparagus. You can use the bechamel for a lots of recipes. E.g. as sauce for zucchini spaghetti. 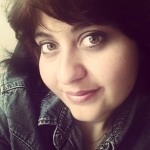 Lavare e eliminare la parte più dura degli asparagi. Condirli con olio, sale e pepe. 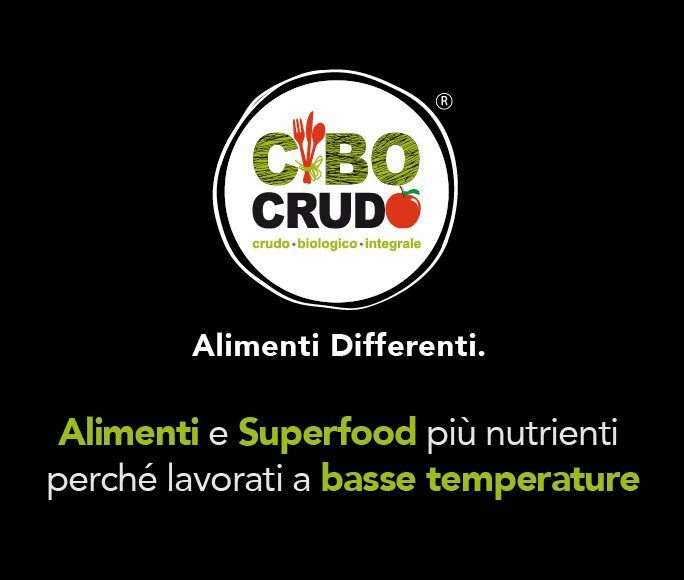 Frullare tutti gli ingredienti fino al raggiungimento di una crema liscia e omogenea. 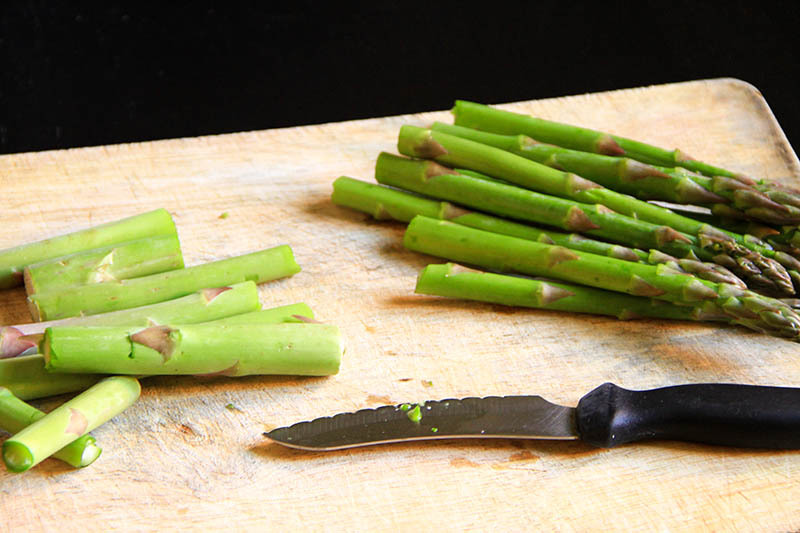 Servire gli asparagi con alcuni cucchiai di besciamella e servire subito.